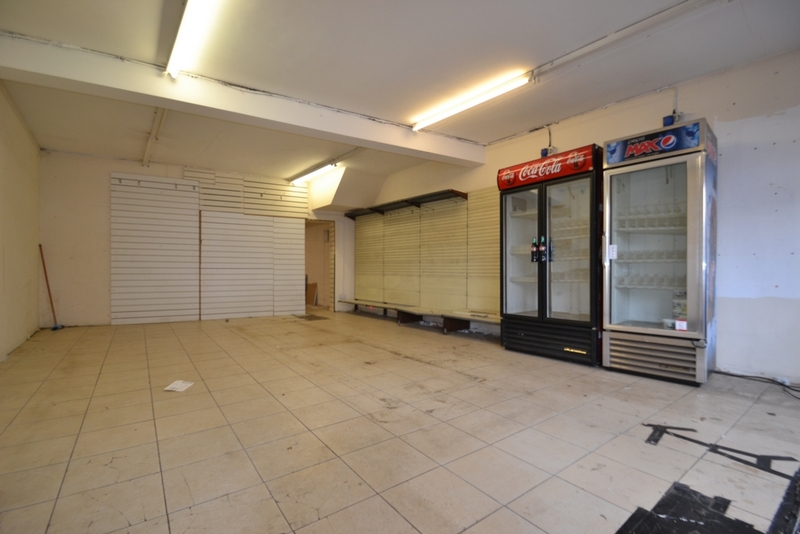 Knightsbridge Estates are delighted to present a fantastic commercial shop premises located in the heart of heart of Forest Gate on Katherine Rd. 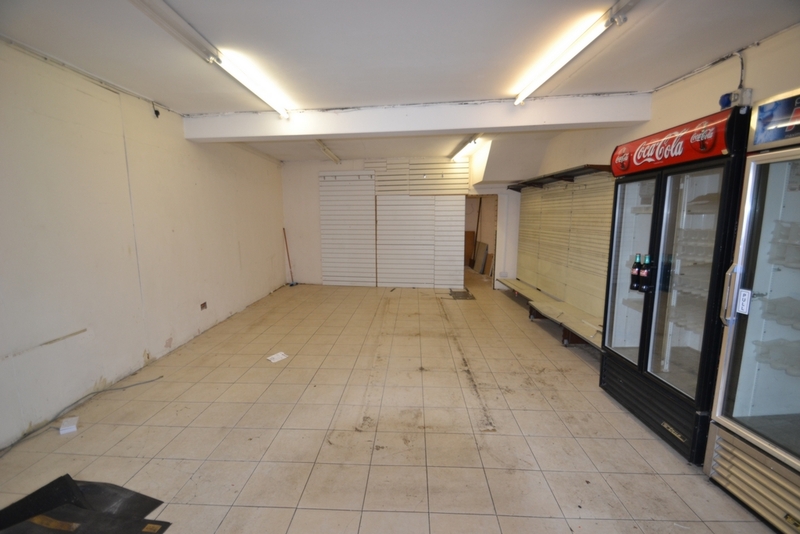 The shop comprises of an electric front shutter, huge retail area and small WC to the rear. Porcelain tiles have been laid to the floor. 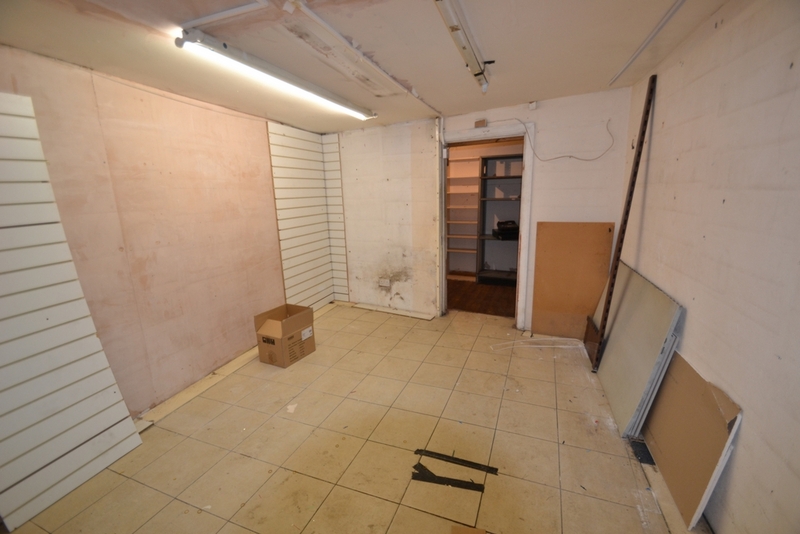 The shop frontage is approx. 15ft. The property is ideal for a new stat up or any business looking to expand their current operation. Call now to book your viewing! 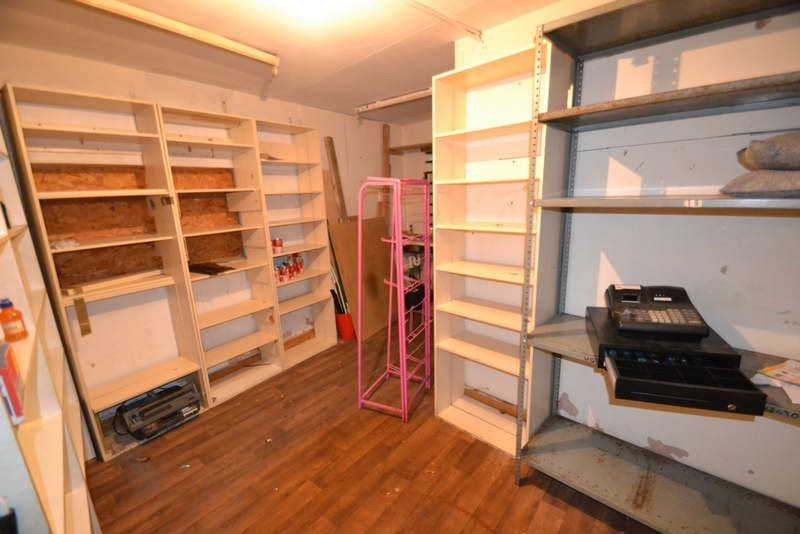 Sales Area & Storage: 589 sq. ft.
All measurements quoted are approximate only. 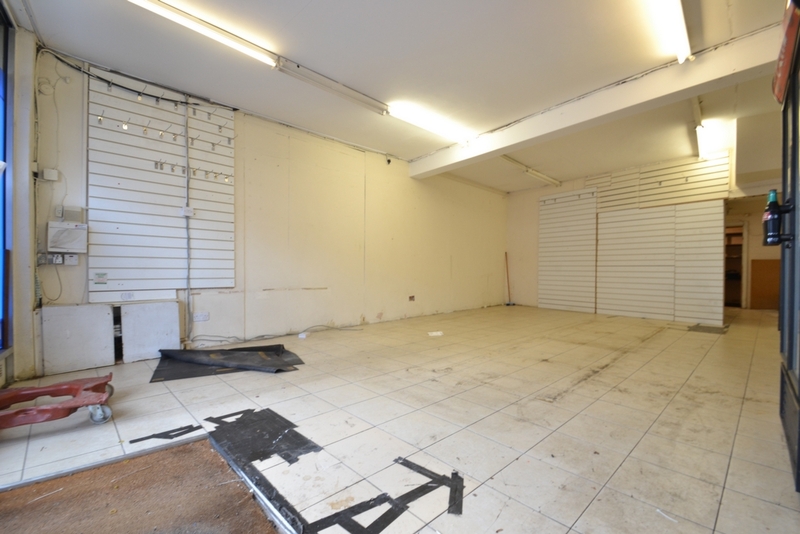 Terms - This property is available on a new licence agreement at a rent of £13,000 per annum exclusive. Further terms are to be agreed. All interested parties are advised to verify these figures with the local rating authority. Legal Costs - To be met by the ingoing tenant. Whilst we at Knightsbridge Estates endeavour to ensure the accuracy of property details produced and displayed, we have not tested any apparatus, equipment, fixtures and fittings or services so cannot verify that they are connected, in working order or fit for purpose. Neither have we had sight of the legal documents to verify the Freehold or Leasehold status of the property. Please be advised that any plans provided are to indicate the layout of the property, are not to scale and for guidance purposes only. Any interested parties are advised to obtain verification from their solicitor or surveyor.